At the initial staff and personnel meeting of World Missions for 2018, International World Missions Director Dr. David M. Griffis officially announced the addition of Bhutan to the countries where the Church of God now has an established presence. Bhutan, known also as the Kingdom of Bhutan-Druk Yul, is located in the eastern Himalaya Mountains. The population is expected to be at 819,781 by the year 2020. The national language is Bhutanese, one of 53 languages in the Tibetan language family. Interestingly, inheritance generally passes through the female rather than the male line. A man is expected to make his own way in the world. Vajrayana Buddhism is the state religion. Other religions are barely tolerated foreign intrusions. Proselytism and incitement to convert are illegal. Church buildings are not allowed, and Christians are not privy to many of the state benefits available to Buddhists, such as free education. 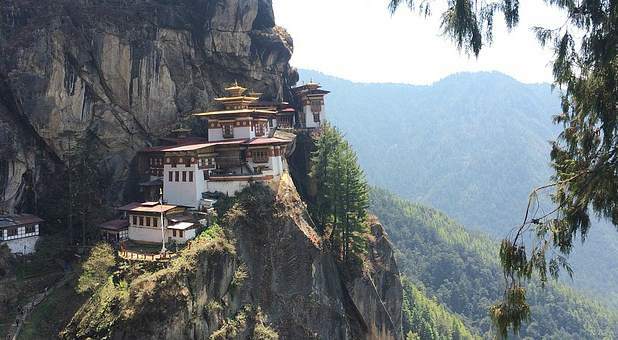 Bhutan is one of the world's least evangelized nations. Yet, somehow, as God always does, He has provided a Church of God witness in Bhutan. Until 1999 when the government lifted a ban on television and the Internet, Bhutan was one of the last countries to introduce television, keeping its exposure to the outside world to a minimum. 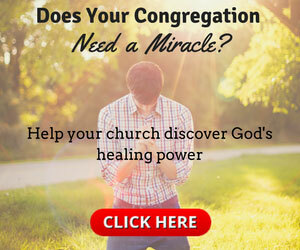 The Church of God has 13 churches, with 300-plus members, adding Bhutan as number 184 in the nations where the denomination is now represented.